Home » News » As the worm turns. 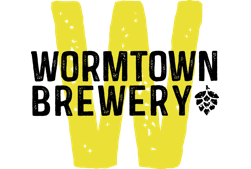 Worcester’s Wormtown Brewery, which will soon move to Shrewsbury Street, was recently chosen as the best beer in the country. Wormtown was named Grand National Champion at this year’s U.S. Open Beer Championship in Atlanta on July 4. More than 3,000 breweries from around the world competed in a variety of categories. Wormtown won several gold medals and a couple of silver to gain the national championship.